All things digital ~ leave it at the gate. 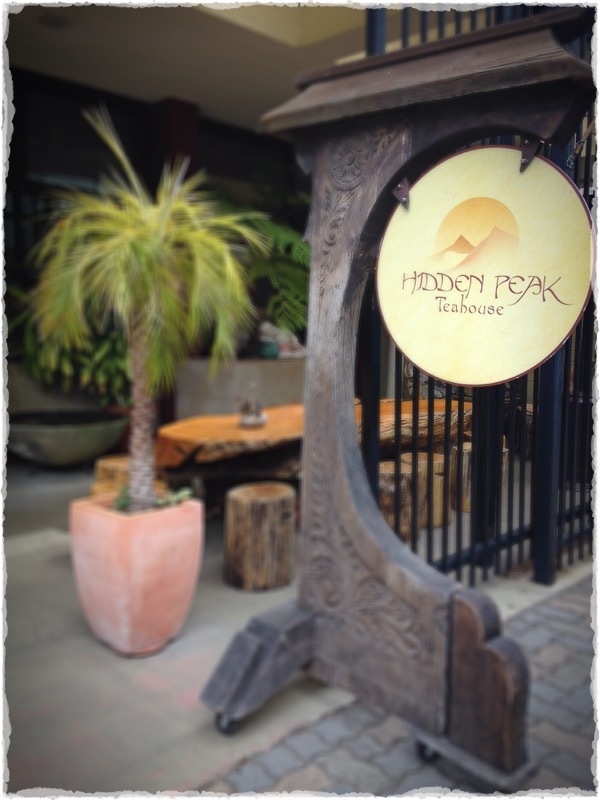 Enjoy the ancient traditions at Hidden Peak. My first time there, and not my last. Leave all things digital in your pocket. Totally digital free.